These leggings are now available in short sizes, which are noted as SHORT in the size selector. 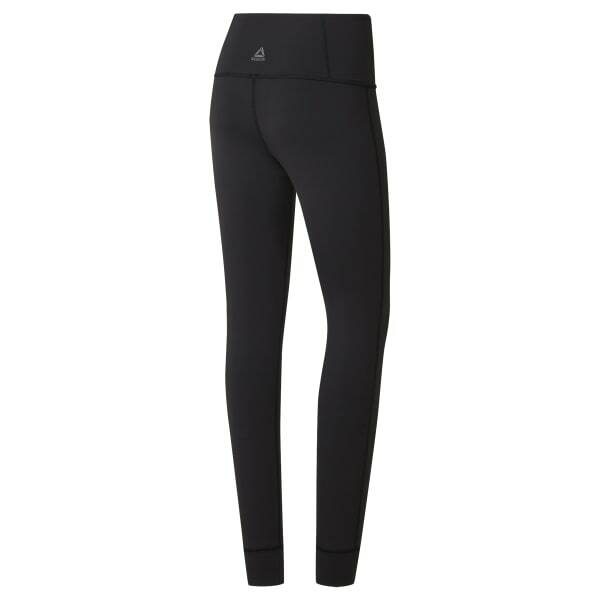 Our standard leggings inseam is 26" and our short leggings inseam is 24". Our versatile high-rise tight can take you from the gym to brunch and back again. High power interlock fabrication gives you total coverage, and the fitted fit is designed to move with you through any exercise. The stylish high-rise wide waistband offers a smooth, flattering fit, and the flat lock stitching ensures total comfort.